More room than expected! 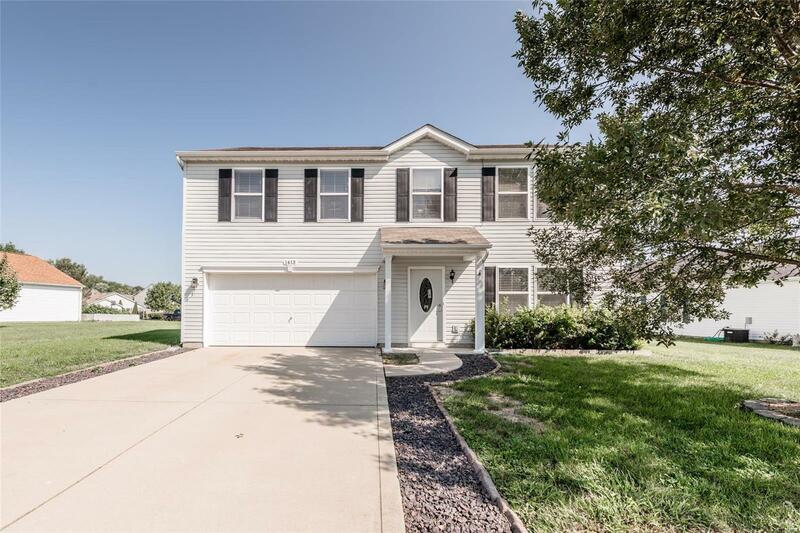 Don't miss the opportunity to see this 4 bedroom, 3 baths, 3 family room area house in Mascoutah. The main level consists of 2 family rooms, half bath, and a large eat in kitchen with a large pantry. Brand new, never used, matching slate dishwasher, fridge and stove/oven range with hood. New laminate wood flooring on main level and new front door. Upper level hosts 4 good size bedrooms. The master has an on suite master bath with a generous walk in closet. Second level laundry room and another family room area is located there as well. The garage floor is finished with epoxy. Do not miss your opportunity to call this house "home". Schedule a showing with your favorite REALTOR today!